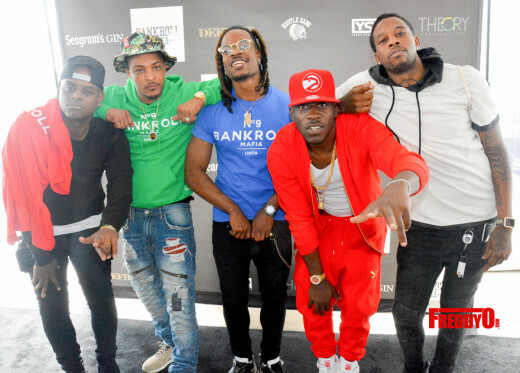 Atlanta is ablaze thanks to the epic listening party for Bankroll Mafia hosted by rapper T.I. and powered by the good people over at Seagrams. The epic event was held at Atlanta’s newest entertainment hotspot Top Golf. Atlanta’s biggest and brightest stars came out to celebrate the works of Bankroll Mafia and have a good time that involved music, Seagrams, and southern hospitality. ‘Notorious B.I.G.’ Actor Jamal Woolard’s Wife Says He Choked Her! More details have surfaced about ‘Notorious B.I.G.’ Jamal Woolard’s chocking his wife in front of their children that led to his arrest. ‘Notorious B.I.G.’ Actor Jamal Woolard Arrested for Domestic Violence/Stepson Called Police! More money more problems seems to be the case for Jamal Woolard the actor who brought Notorious B.I.G. 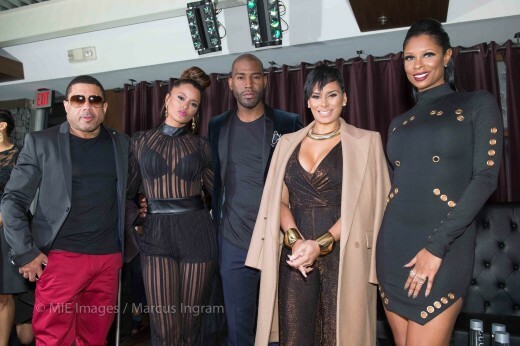 to life on the big screen got busted for allegedly abusing his wife over the weekend.